Creation: AAA Logo 2014 is logo design software that aims to carry out a professional juicy brand graphic representation without getting deepened skills in the field. 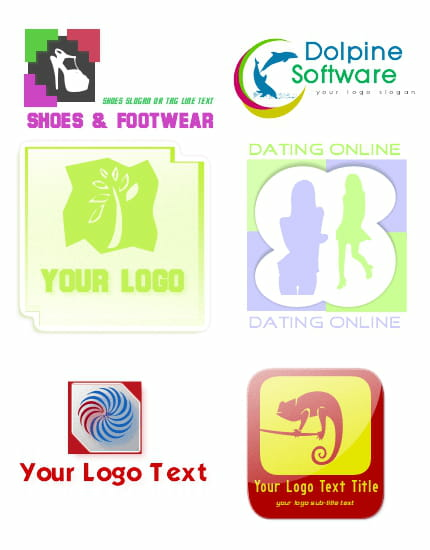 And with its various functions, you can also create business cards and Web page logos quickly. Templates: for those who are not artistically gifted, there are more than 60 built-in logo templates ready for use included in the program which users can pick one from. If none matches their tastes, AAA Logo 2014 also offers more than 2000 graphic items which can be joined to each other in order to conceive one logo. Edit: even though you have started from a template, you can still make your logo original and unique. With its wide range of variety functions, you can add effects, change colors' forms, theirs patterns, you can also rotate and scale them. Exporting: once logo achieved, users have the possibility to choose its future purposes. The first one is to print it directly as a business card or a logo itself with a high resolution. The second one is exporting it into a webpage, sharing with workmates and finally publishing it. Its interface is intuitive and practical. Users can create logo by starting with scratch. This latest version is stable and reliable. This trial version expires after 30 days of use. Latest update on April 14, 2018 at 05:10 PM.